Sam Peckinpah’s The Wild Bunch is one of the most influential of all Westerns made in the 1960s, if not all films produced in that decade. It had a tremendous cast led by William Holden, Ernest Borgnine, and Robert Ryan and scenes of epic, unvarnished violence. The story is set in 1913. 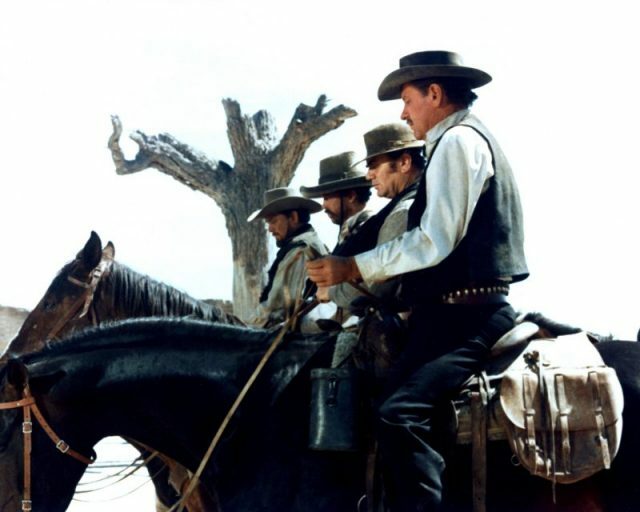 An outlaw gang called “the Wild Bunch” decide, after a failed railroad-office robbery, to head to Mexico for a job. They end up making a last stand in a Mexican town controlled by a ruthless general. 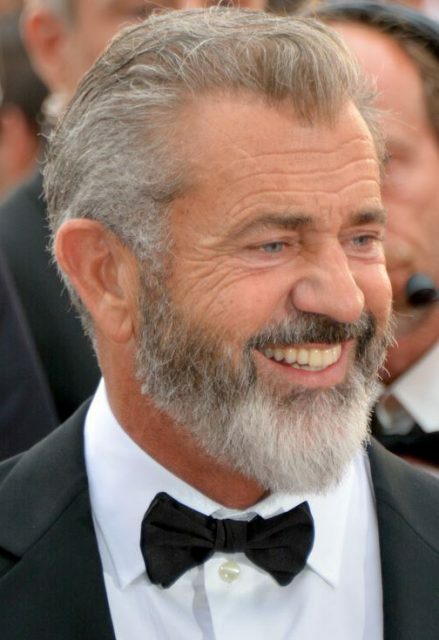 Now Warner Bros. has hired Mel Gibson to co-write and direct a remake of The Wild Bunch. Bryan Bagby will co-write the script with Gibson, who will also executive produce. Gibson is continuing to act as well as write and direct. He next stars alongside Colin Farrell in the film War Pigs. However, the choice of Gibson is also drawing criticism. He was blacklisted in Hollywood for nearly a decade because of anti-Semitic remarks and allegedly abusing his girlfriend, but in the last few years has been making a comeback of sorts. Hacksaw Ridge earned him Oscar nominations for best picture and best director. As an actor he’s appeared in comedies such as Daddy’s Home 2. Peckinpah’s conception of Pike Bishop was strongly influenced by actor William Holden. 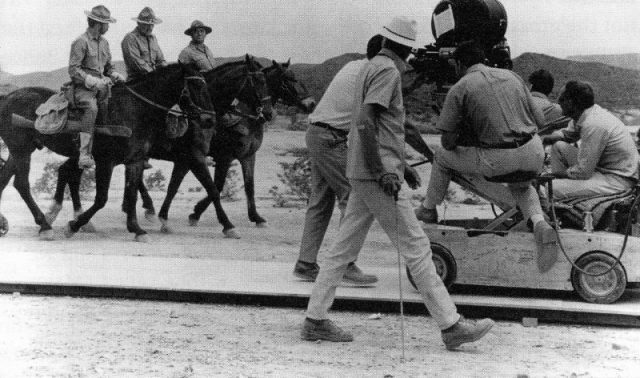 Production still for the film ‘The Wild Bunch.’ Director Sam Peckinpah on right. The Wild Bunch was controversial in its day too. 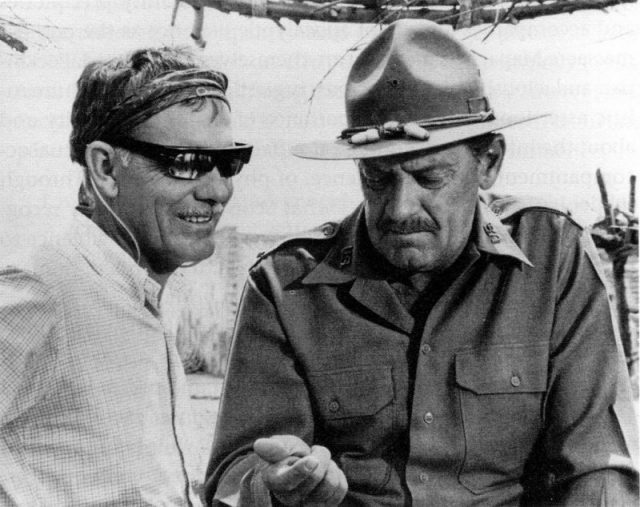 Peckinpah said he was influenced by Vietnam and a wish to make a film that dirtied the image of the wholesome Western. It is particularly celebrated for its cinematography and editing and how it uses normal and slow motion images, which was new in the 1960s. 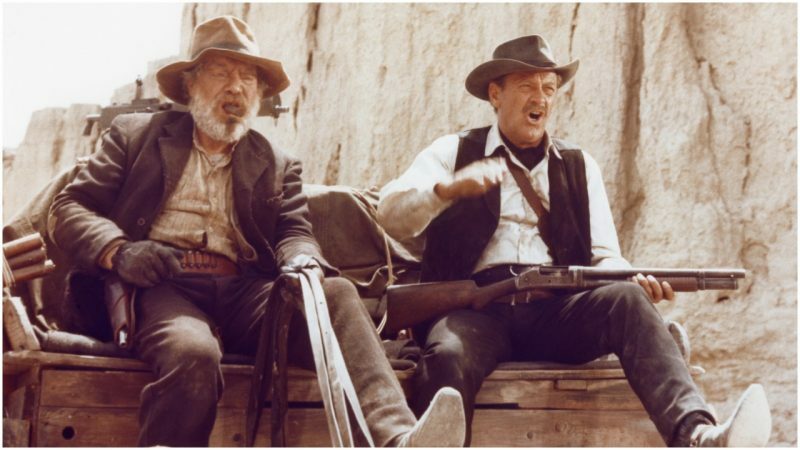 Peckinpah is credited with revolutionizing film editing, shooting his many action set-pieces with multiple cameras and viewpoints, running the cameras at different speeds. 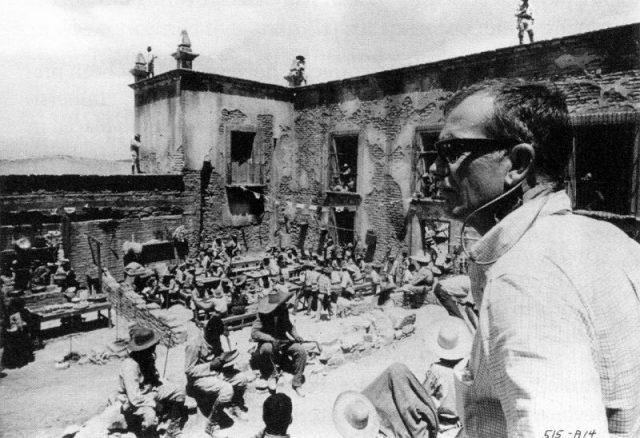 After the film was released, Peckinpah was compared to John Ford and Stanley Kubrick. After the sensation caused by this film, Peckinpah directed Straw Dogs, which was also violent and possibly even more upsetting to audiences. His last films were The Getaway, The Killer Elite, Convoy and The Osterman Weekend. Sam Peckinpah died in 1984 of heart failure, at age 59.